It is our favorite question to ask people trying to understand what we do here at Driftpoint Media. 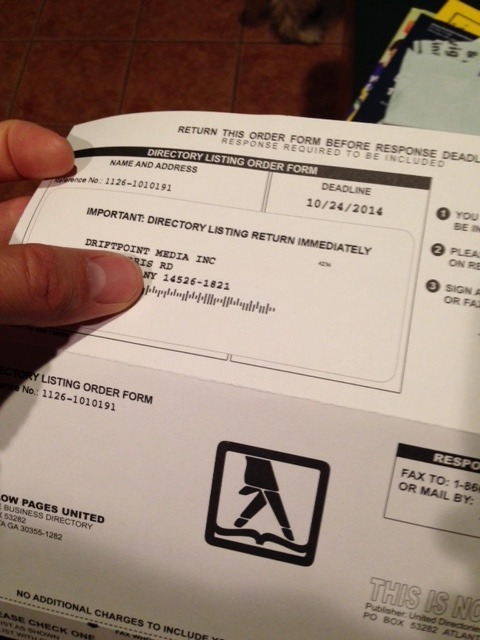 In our experience most people touch their Yellow Pages once a year to recycle them when the new book arrives. Many people have abandoned their home phone and do not get any Yellow Pages. Every once in a while I find somebody who has looked at one, just to see if their own company was listed properly. 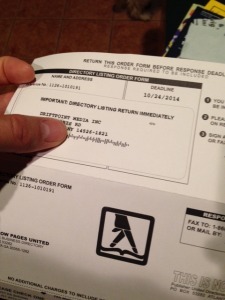 Is there ANY value to being listed in the Yellow Pages? Sure. It is a powerful directory of local businesses categorized by business type and somebody might look at them. That listing appears online out of necessity to survive in an online world. In comparison to what you can do for the same amount of money online, the yellow pages aren’t worth their weight in paper. If you feel like putting your name in there out of some level of obligation, go for the minimal listing. 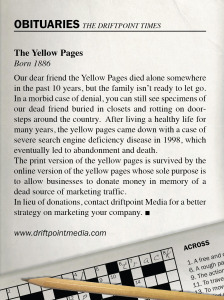 Driftpoint Media is not in the Yellow Pages. Our deadline to get in there this year is in 4 days from now. 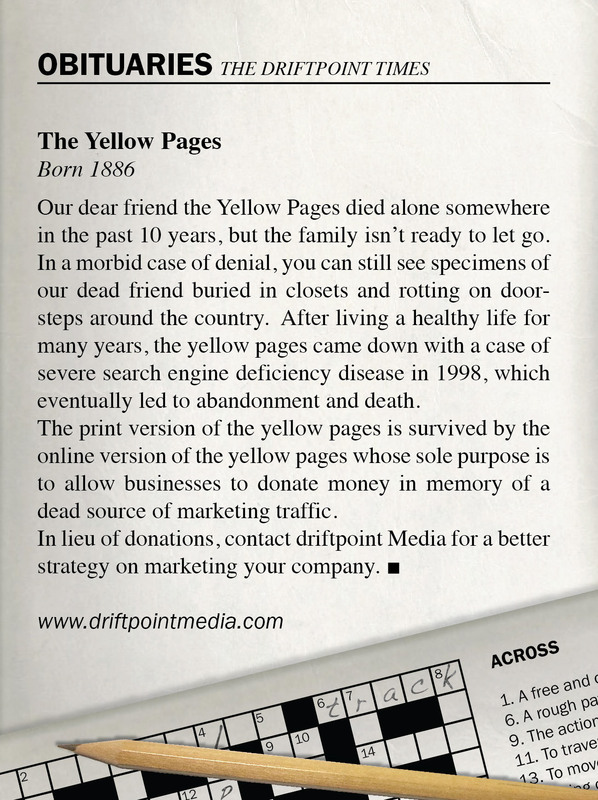 For our needs as a company, we are declaring a death to the Yellow Pages. We do offer our condolences to the loss of the company getting our money this year, but we can do so much more with that marketing budget online. I did some work for some small businesses back in 2001 building websites. Back then a quarter page ad in the Yellow Pages would cost $10k. Want the back cover of the Yellow Pages book? Better be ready to spend $25k a month or more.